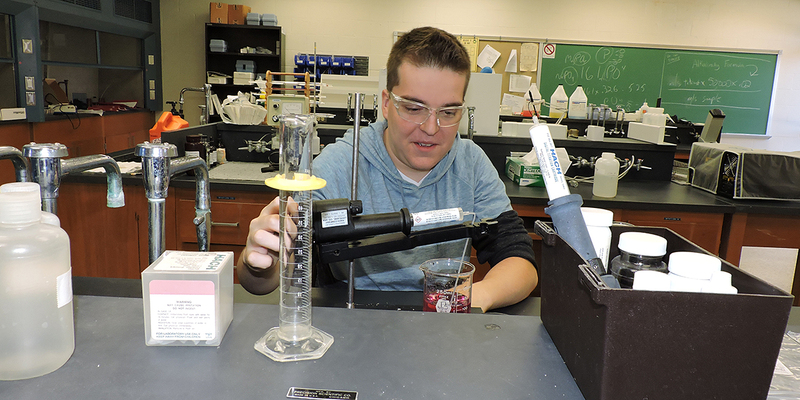 The SIUE Water Quality Control Operations program is a one-year, full-time program of study leading to a certificate. Classes meet Tuesday-Friday (8 a.m.-4:30 p.m.) for nine months starting mid-August each year. During the summer, students complete a 10-week internship program, where they work five weeks at a drinking water treatment plant and five weeks at a wastewater treatment plant. Upon completion of the full-year program, students are eligible to take both Illinois and Missouri certification exams to become certified as entry-level public water supply operators and/or wastewater treatment system operators.